Take control of computer and electronics cord clutter with easily adjustable, reusable hook & loop ties. Perfect for computer, appliance and electronic cord organization, wire management and storage. Trusted & used in data & network centers across the globe. Wraps onto itself for secure hold. 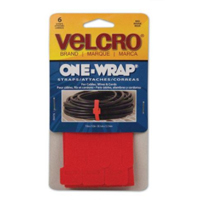 6 Pack of adjustable, reusable, Red VELCRO Brand Cable Ties. 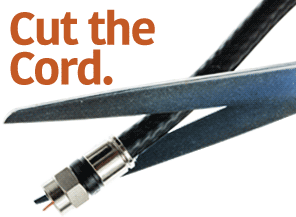 Cut it to length or combine ties to make it the perfect length for any application.